The International Testbed of the CrossGrid Project has been in operation for the last three years, including 16 sites in 9 countries across Europe. The main achievements in installation and operation are described, and also the substantial experience gained on providing support to application and middleware developers in the project. 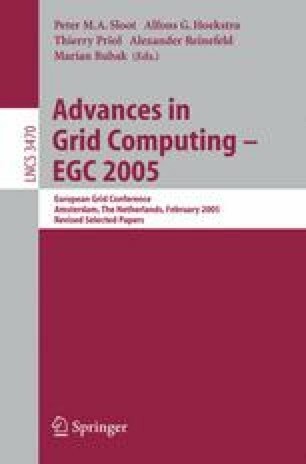 Results are presented showing the availability of a realistic Grid framework to execute distributed interactive and parallel jobs.